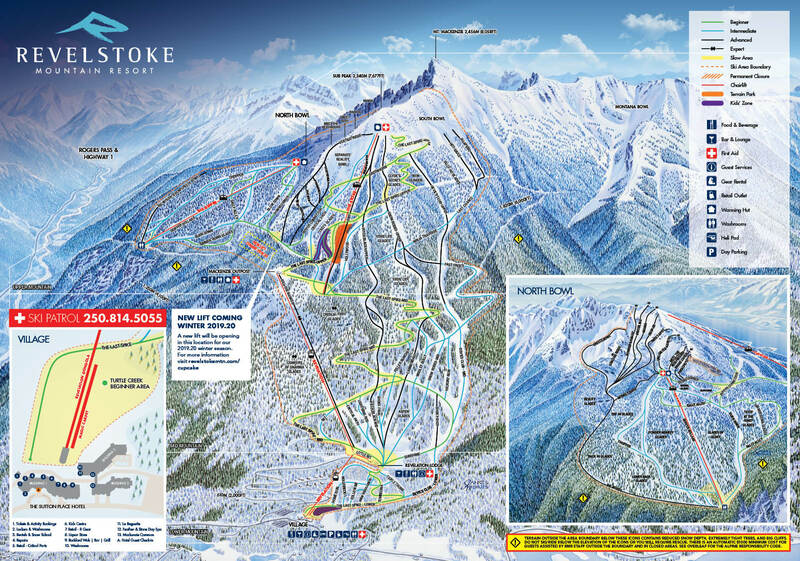 Planning to visit Revelstoke this winter? Please contact us before you arrive so we can do our best to assist you. Please note that blackout dates for the Sutton Place Hotel are in effect for visiting media due to holiday periods and booked events from December 17, 2017 - January 3, 2018 and February 15-20, 2018. Support for any media visit must be approved in advance and will be reviewed on a case by case basis. At least 3 weeks advance submission of the Media Visit Request form is required. Please note that we do not guarantee support for your request by submission alone. We appreciate your interest and will endeavour to offer the best support we can for mutual benefit. Required form fields are highlighted in blue.